Exploring classic Funk and Soul music from the 60's and 70's, as well as new recordings steeped in the tradition of that era. 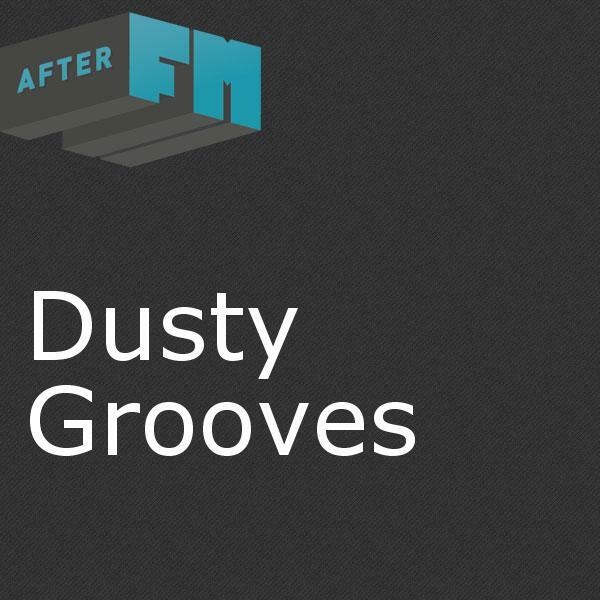 Dusty Grooves unearths some of the deepest cuts from the legends and lost heroes of the vintage Funk and Soul years. We juxtapose those gems with new material from current labels like Daptone, Soul Fire, and Stones Throw to bring you a complete picture of this treasured genre.